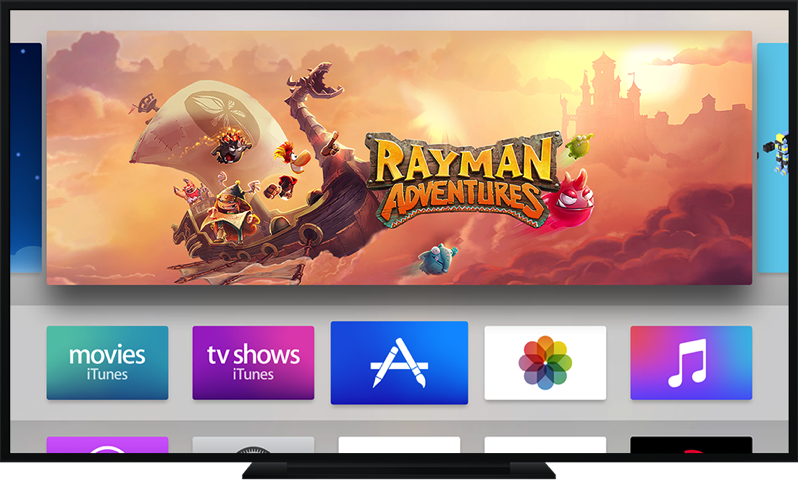 Apple previously limited tvOS apps to be 200MB in size, with an option to download an extra 2GB of resources over-the-air. Now, it appears on-demand resources have increased too, to 20GB in size. With Apple TV 4 units available only in 32GB or 64GB capacities, on-demand resources allows developers to have apps download content on demand only when needed, and automatically purged when no longer necessary.